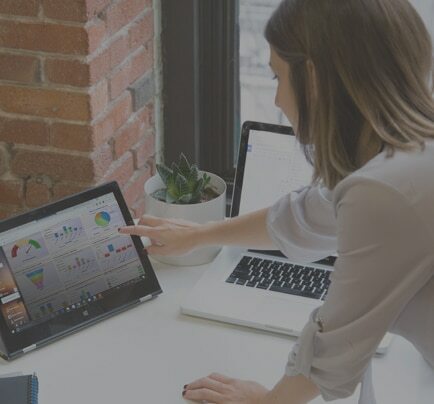 Financial Management software by FinancialForce combines the power of the Salesforce Platform to automate your financial operations in the cloud. Leveraging data that already exists in your Salesforce CRM, Financial Management consolidates multiple systems into one, giving you complete insight and control into your organization’s financial business. 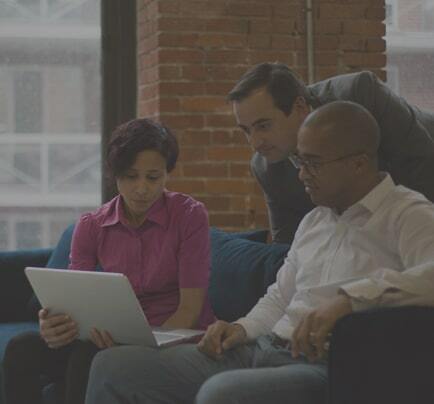 Whether you are a CFO, Controller, Operations Executive or Sales Executive, FinancialForce breaks down barriers between departments, bringing together the front and back office for a single view of your business. See across the business in real time. Streamline and automate operations and reporting. Financial Management software is designed for quick implementation into your business operations. Our customer-centered approach means our consultants guide you through a value-driven business analysis and deployment schedule, aimed at helping you migrate your financial management to the cloud. 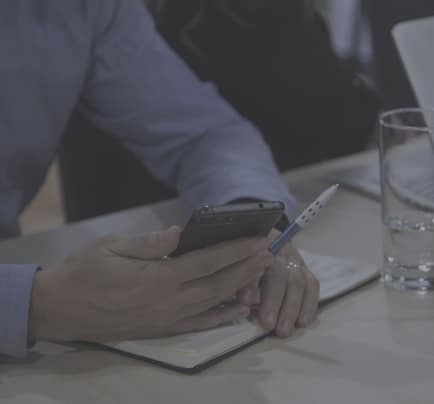 Once the software has been deployed, our team of business consultants, applications specialists and developers, are available for ongoing consultation or system configuration to further align the performance system according to ongoing business evolution. We will guide you through the latest Salesforce features, user adoption, custom reports and more. Deploying Financial Management software is just the beginning. Our team of certified Salesforce platform experts are positioned to help you explore the range of possibilities. Our applications developers can create custom objects, workflows, or even identify and implement other pre-built apps to improve your productivity with the Salesforce platform. In addition to being certified in platform configuration and deployment, our consultants have served client-side using ERP, financial management software and the Salesforce platform on a daily basis. We understand the need for an easy-to-use system that addresses operational realities. Experience with the Salesforce platform is coupled with FinancialForce best practices to ensure that your deployment is efficient and takes full advantage of system interactivity. 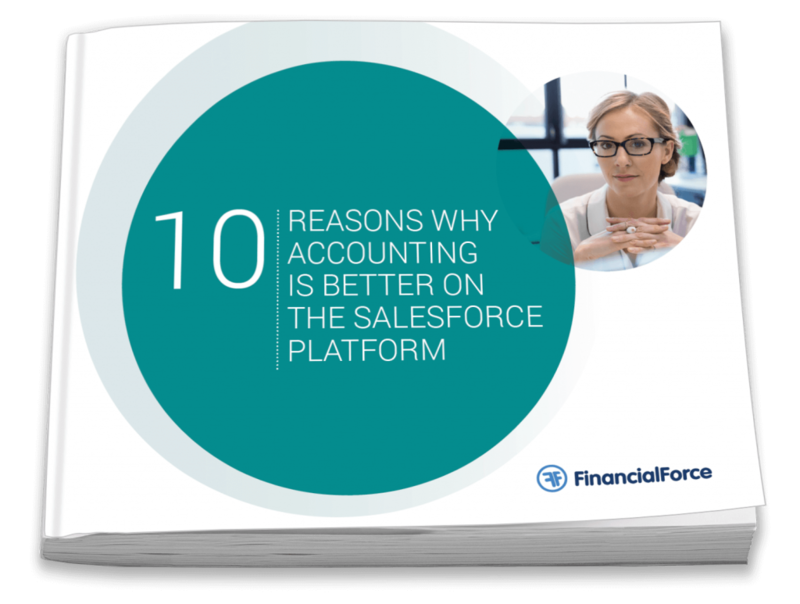 Download this ebook and learn why accounting is so much better on the Salesforce Platform. Gabrielle Dugré, Director of Finance at Poka, talks about her experience working with Nubik to get insider tips while transitioning the company’s Accounting processes to the cloud. Nubik customers are moving their financial operations to the cloud.